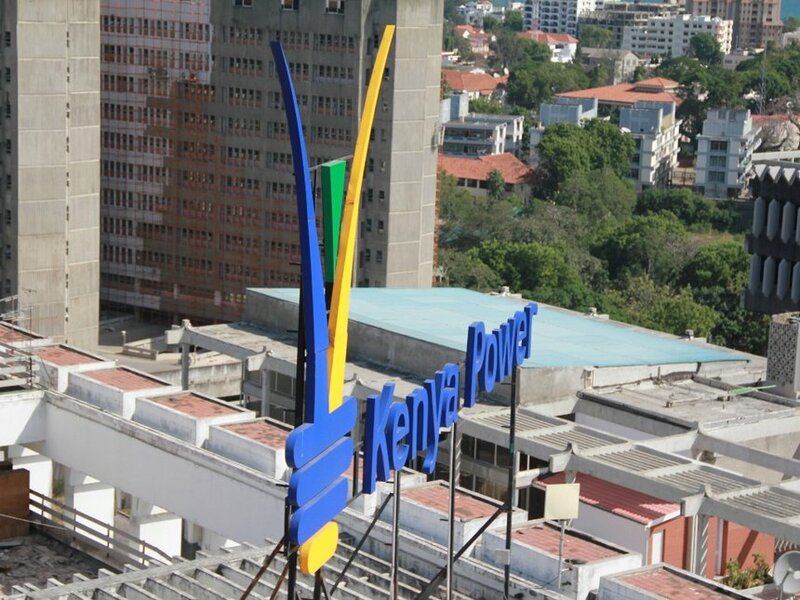 Kenya Power has announced a 14-hour shut down of the online postpaid bills payment system tomorrow Saturday from 4 pm to Sunday at 6 am. The Kenya Power system shutdown is aimed at a routine system maintenance to enhance efficiency. The power man says that no customer will be disconnected for failure to pay their bill during this time. The exercise will not affect token purchase under the prepaid vending system. Last year July, Kenya Power suspended their prepaid services for over ten hours for maintenance. Postpaid consumers were however not affected during this period. This was preceded by a three months notice to third party tokens vendors following a public outcry. The two affected vendors were VendiT and Dynamo who controlled 35 percent of the purchases then.